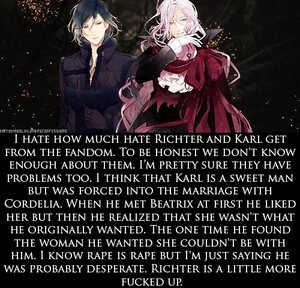 Confessions: Richter & Karlheinz. Do toi agree?. 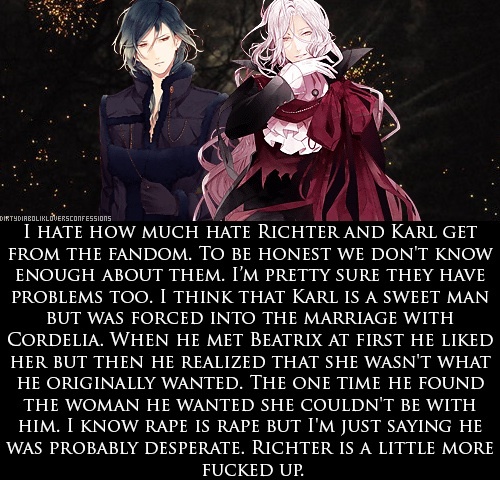 Wallpaper and background images in the Diabolik amoureux club tagged: photo diabolik lovers tumblr confessions richter karlheinz karl heinz sakamaki. This Diabolik amoureux fan art might contain bouquet, corsage, posy, nosegay, robe de dîner, formel, robe de soirée, and formelle.